Visiting slightly more far-flung destinations can be a nerve-wracking experience when you have a little one in tow, so knowing that you’re going to be well looked after when you get there can make all the difference. 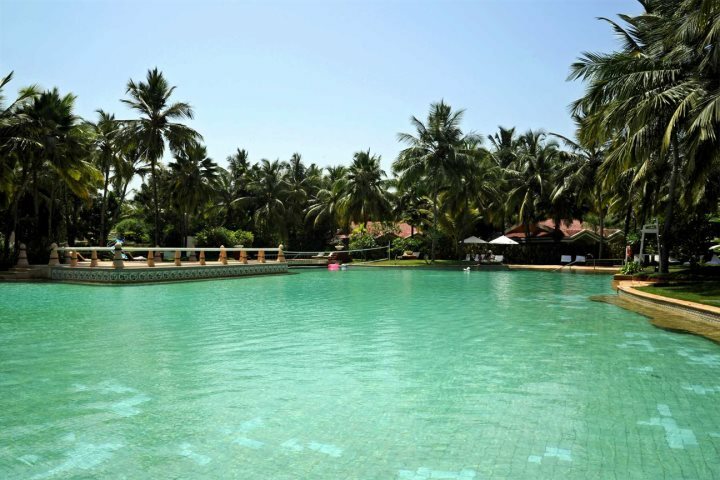 Many hotels in Goa offer exceptional facilities for babies, toddlers and young children, so to try and instil confidence for your next family holiday, we’ve selected a couple of our favourite properties which offer superb facilities when visiting Goa with young children. 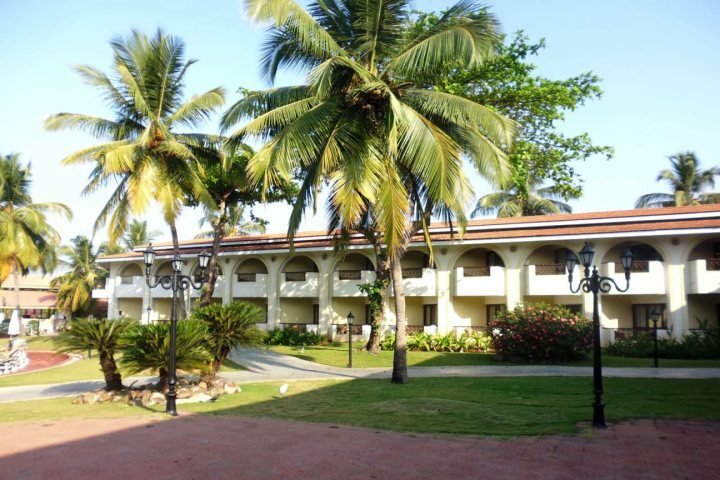 Located alongside Varca Beach, one of Goa's best stretches of coastline, visiting Caravela Beach Resort with your family is perfect for days filled with sandcastle building and beach games. The hotel itself has a fantastic large swimming pool with a swim-up bar, so you can enjoy your favourite cocktail in the refreshing water whilst the children are off enjoying the kid's club. There's tennis courts, golf, table tennis and yoga, along with a spa for some much-needed relaxation time. 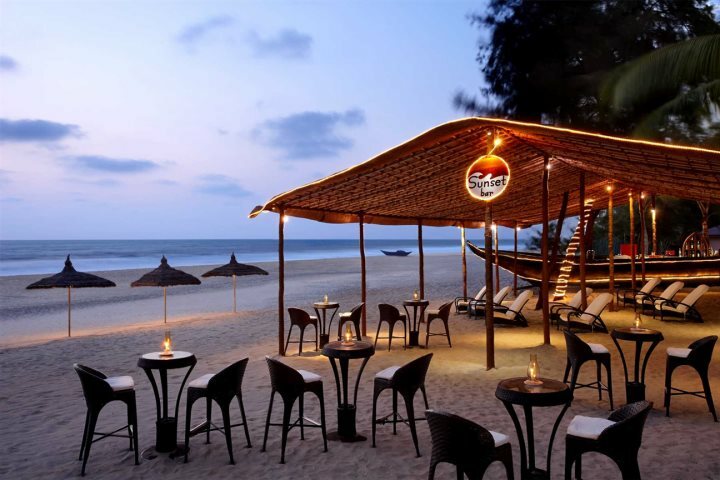 During the evening, enjoy sampling the four on-site restaurants, followed by watching the sunset from the beach bar, whilst the children play in the sand. 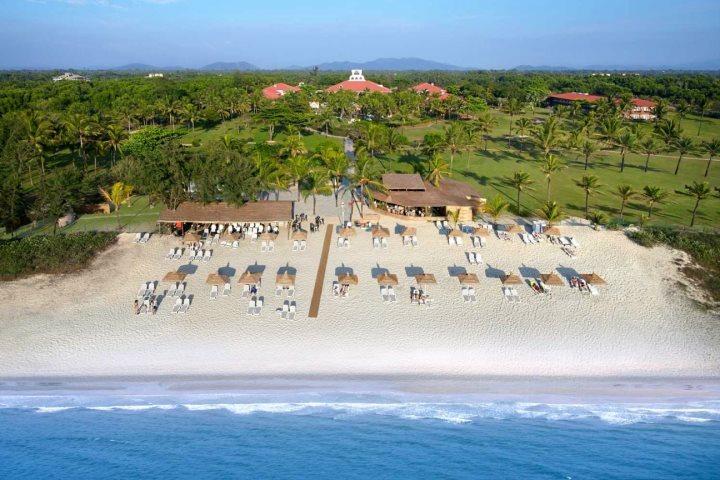 Find out more about the Caravel Beach Resort here. 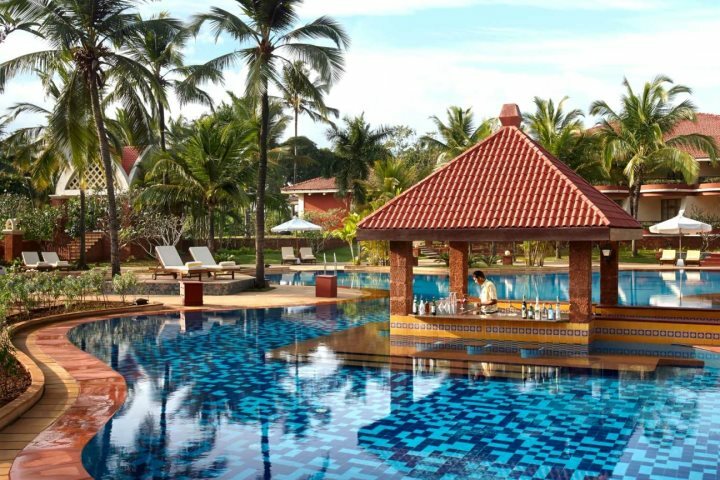 A wonderful choice for a luxury break, the Taj Exotica is a five-grade deluxe property located in laid-back south Goa. This is a great option for parents looking to enjoy a family holiday, but also indulge in some quiet time, as this hotel offers top-quality baby-sitting services. A children’s activity centre and separate kids’ pool are perfect for keeping the little ones entertained during the day, or perhaps you’d prefer to partake in some archery as a family, or enjoy a cycle around the expansive grounds? The Taj Exotica is also a stone’s throw from Benaulim’s white sandy beach, so if none of the above takes your fancy, perhaps some good old-fashioned sandcastle building is the order of the day? 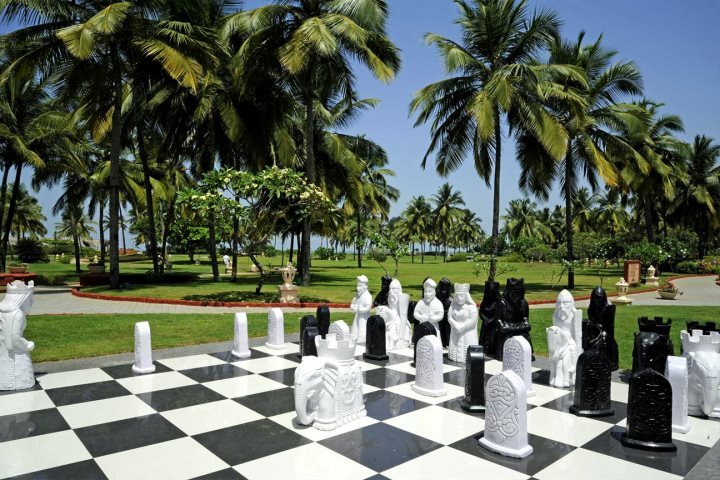 Find out more about Taj Exotica. If either of these properties have sparked your curiosity for a fun-filled holiday to Goa with your infants, you can find out more on our website, or give our knowledgeable reservations team a quick call on 01489 866986 who can run through all our child-friendly hotels with you.